Proprietary Blend of PG/VG Base that can be added to your favorite eliquid, vaped all by itself or used sublingually as a tincture. It is made from all food grade materials. 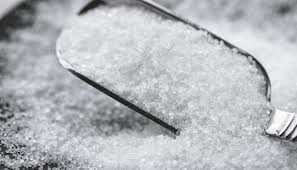 Avaialble in 250, 500, 1000, 1500, 2000 or 3000mg strength. 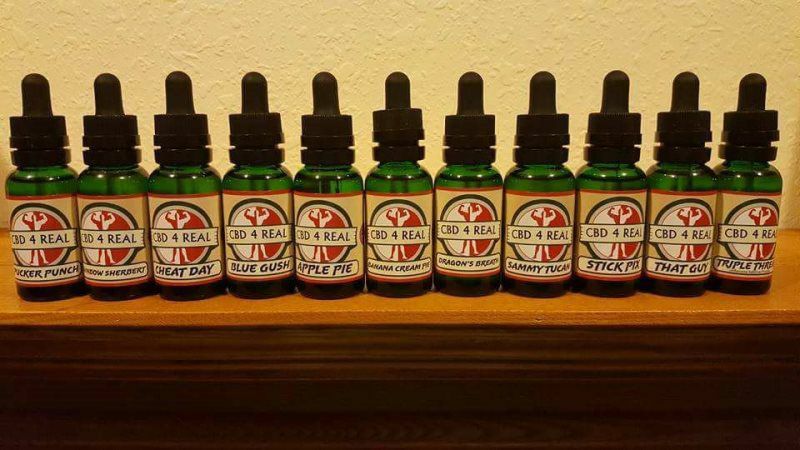 Proprietary blend of pg/vg flavored or unflavored with CBD Isolate. 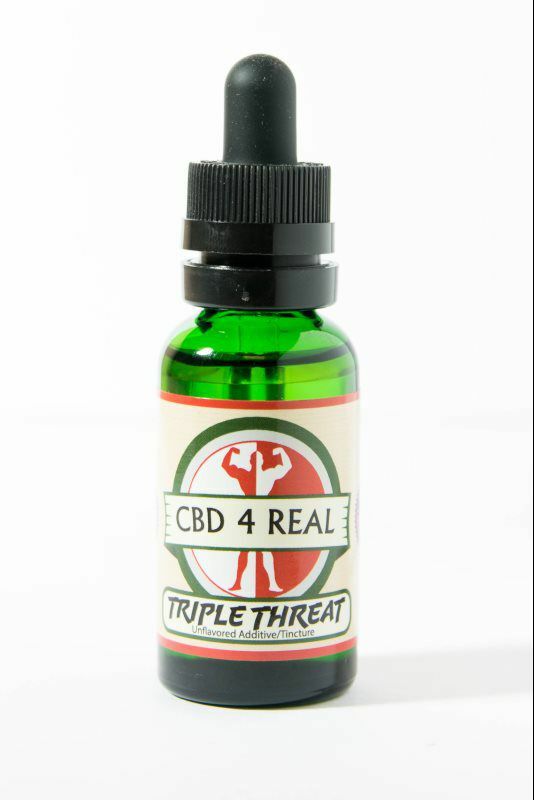 This product is vapeable and you can use this as a sublingual tincture. Made with all GRAS food grade materials. 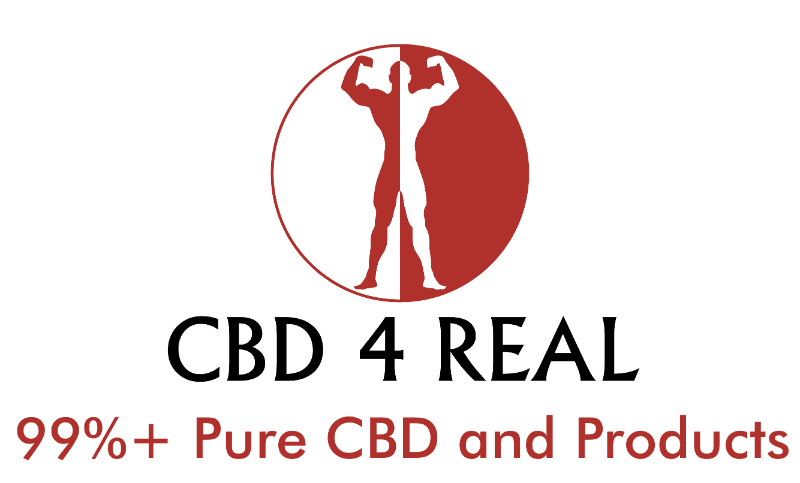 Many people are familiar with cannabidiol (CBD), which is found in highly concentrated amounts in our products, but there are actually dozens of cannabinoids found in hemp, which have shown many benefits in studies. 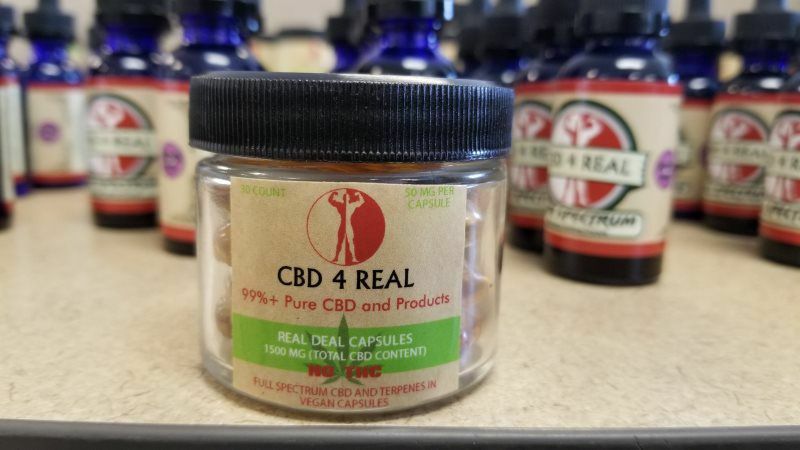 We choose to make these products with full-spectrum hemp oil, which includes all of the cannabinoids found in the plant, so you don’t miss out on any of the benefits. In addition to the dozens of cannabinoids, which you can learn about on our weebsite , hemp oil is a great source of essential vitamins, minerals, Omega fatty acids, flavonoids, chlorophyll and terpenes. On a molecular level, all classes of cannabinoid are derived from the cannabinoid cannabigerol (CBG). Cannabinoids are changed from their original acid forms by decarboxylation through heat, light, or alkaline conditions, allowing them to interact fully with the endocannabinoid system. 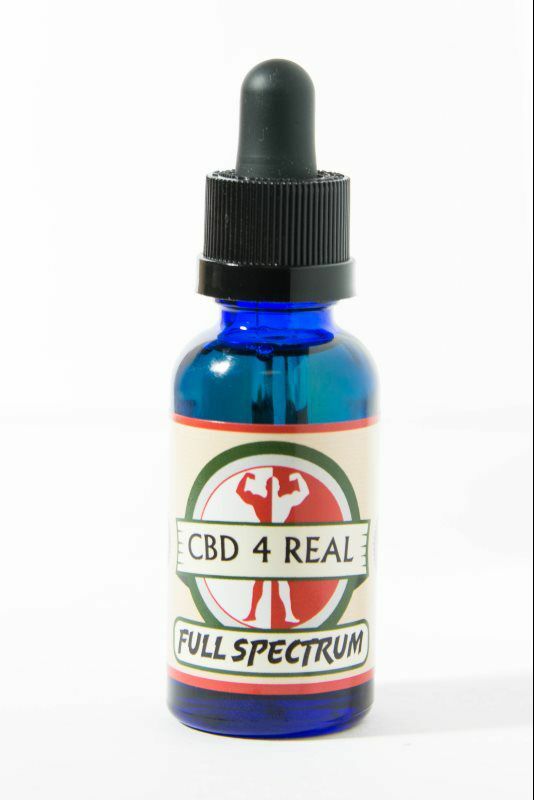 Full Spectrum CBD Oil is best used sublingually (under the tongue) and is in a MCT oil base. Take 3-5 drops and hold the liquid under your tongue for 30-60 seconds then swallow. Sit back and relax and enjoy the entourage effect! In addition to the dozens of cannabinoids, which you can learn about on our website , hemp oil is a great source of essential vitamins, minerals, Omega fatty acids, flavonoids, chlorophyll and terpenes. Full Spectrum +CBD+Terpenes in a easy to swallow vegan gel cap. 50MG Each Capsule! Buy them by the 2 or a 30 count jar for the best savings!